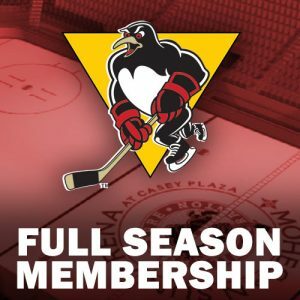 WILKES-BARRE, Pa. – The Wilkes-Barre/Scranton Penguins announced today that Jarrod Skalde will be the team’s new assistant coach, joining head coach Clark Donatelli and fellow assistant J.D. 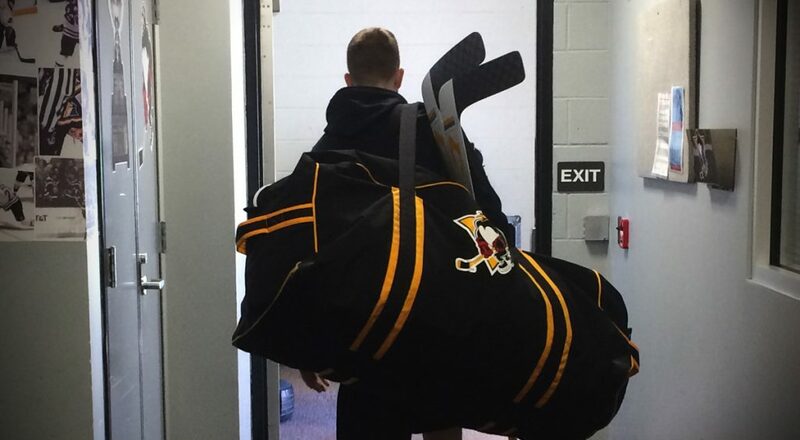 Forrest behind the Penguins’ bench. Skalde is already familiar with Wilkes-Barre/Scranton’s coaches and players after spending last season as player development coach for the Pittsburgh Penguins. 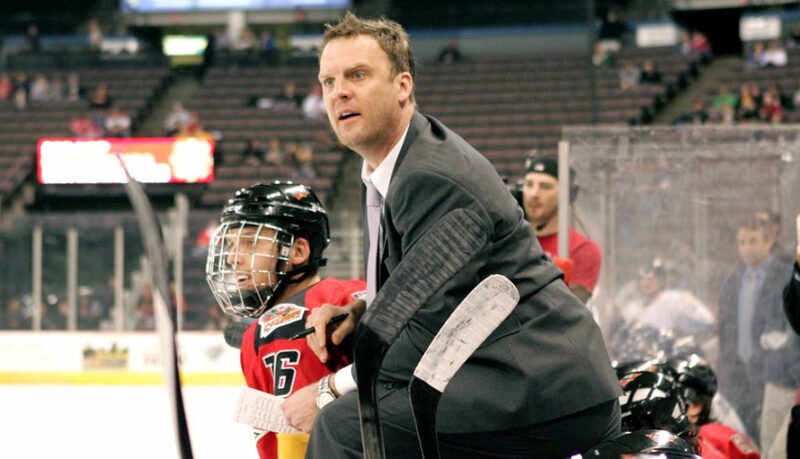 The Niagara Falls, Ontario native also has previous coaching experience at the AHL level, serving as the Norfolk Admirals’ head coach during the 2014-15 campaign. Skalde, 47, also had a long professional playing career before becoming a coach. 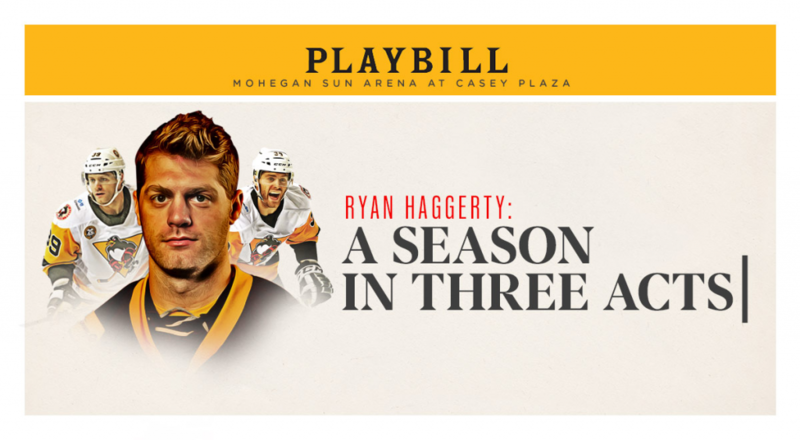 He spent 18 seasons as a pro across North America, Europe and Asia, and he racked up 115 NHL games and 575 AHL games during that time. 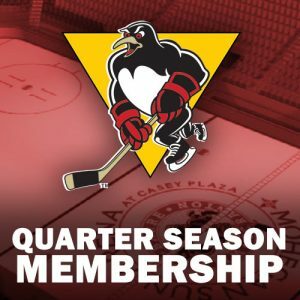 In his NHL days, Skalde was an original Mighty Duck, playing for Anaheim’s expansion team in 1993-94, in addition to skating for the New Jersey Devils, Calgary Flames, San Jose Sharks, Chicago Blackhawks, Dallas Stars, Atlanta Thrashers and Philadelphia Flyers. 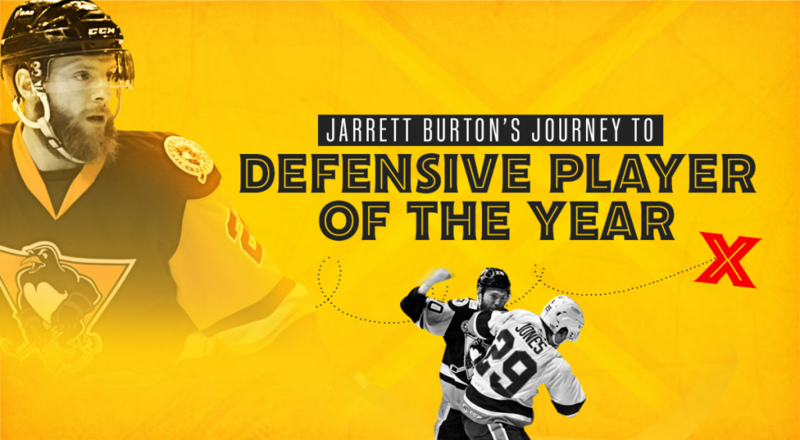 He also was the head coach and director of hockey operations for the ECHL’s Cincinnati Cyclones in 2010-11, 2011-12 and 2012-13, as well as head coach of the OHL’s Guelph Storm in 2015-16 and 2016-17. 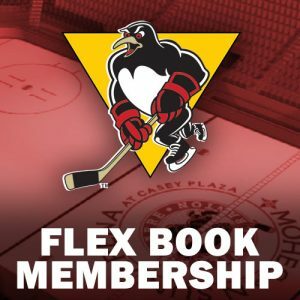 Season ticket packages for Wilkes-Barre/Scranton’s 20th season of hockey, including full season, 22-game, 12-game and Flexbook plans, are available by contacting the Penguins directly at (570) 208-7367.